Regan Birr was diagnosed with lupus when she was 21 years old. In the years since, she tells us her road to recovery has been a long and winding one. "When I first got sick, I had extreme pain and fatigue all over my body," she says. "I was given a 2 1/2-year regimen of Cytoxin, which is actually a breast cancer drug, and that seemed to put me into remission." The operative word being "seemed." "My labs were good, but I still felt terrible," Regan tells us. "It took a lot of years of recovery, including a complete diet and exercise change – a lifestyle revamp, if you will – to feel better." 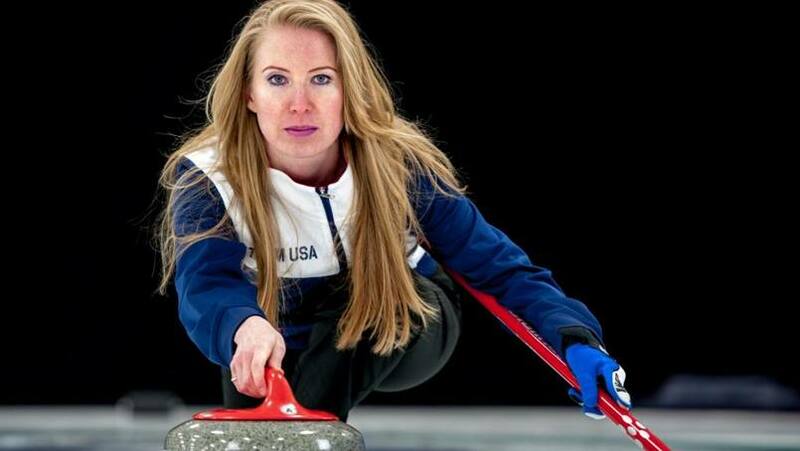 That "lifestyle revamp" included getting back to something she hadn't done much of since her diagnosis – curling. "Muscle tissue can actually degrade when you have lupus, so you have to keep active, help those muscles," Regan told FOX 9 News, Minneapolis/St. Paul, in a story about the tournament her curling club, Four Seasons Curling Club, held last year to raise money for lupus research. "That's why curling is so beneficial, because it gets your body moving, and every little bit counts." The club's 2015 "Lupus 'Spiel USA" tournament (or bonspiel, if you speak curling) raised $25,000, according to FOX 9. This year, Regan says they're hoping to at least double that amount. And a good portion of it will go to one "special" and "deserving" researcher: Mayo Clinic's Timothy Niewold, M.D. "I've always followed lupus research, and Dr. Niewold is a name that's come up over and over again," Regan tells us. "He's doing some cutting-edge work that seems to be recognized around the world." She adds that she has "trusted him with my own care" and has seen how far he's advancing research. "And I thought, 'Well, we want to help him, too!'" That chance will come next weekend when Regan's curling club holds its 2016 "Lupus 'Spiel USA" Pro-Am bonspiel in Blaine, Minnesota. Regardless of how much money is raised, Dr. Niewold tells us it will be appreciated. And put to good use. "We're very grateful for this fundraiser because it will not only provide critical support for our mission of understanding the causes of human lupus, but it will also help further our efforts to improve treatment for people suffering with the disease," he says. For more information on this year's event, click here. Then, slide on down to the comments section to share your thoughts, and make a clean sweep by using the tools atop this page to share this story with others.